There has been a way to profit from Tesla Inc (NASDAQ:TSLA) irrespective of stock direction, but it takes a deft hand and a clever investor that makes two adjustments to turn in out-sized returns. Likely the single most important decision when trading options is whether to buy or sell the premium. Even with Tesla Inc (NASDAQ:TSLA) stock's realized volatility, owning options has been a losing trade -- unless we make a smart adjustment. Here are the results of owning naked options in Tesla Inc over the last three-years -- we're looking at out-of-the-money strangles. Tesla Inc's large stock moves -- this strategy has been a disaster. It's remarkable, but these are the realities of option trading. The results went from a 49.4% loss, to a 13% gain by avoiding earnings, and now to a 99.5% gain by selling options to offset the long options. During this time period, Tesla Inc stock was up 57%. Now we see a 88.8% gain while the stock is up 55% in that same time. And again, the appeal to owning options in this way is the removal of stock direction bias -- up or down, the stock direction doesn't matter, it's the volatility that we're after. 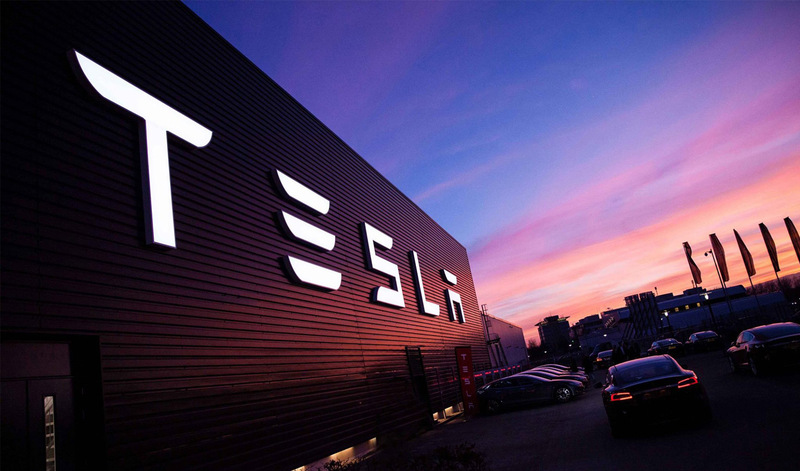 The author has no stock position in Tesla Inc (NASDAQ:TSLA).